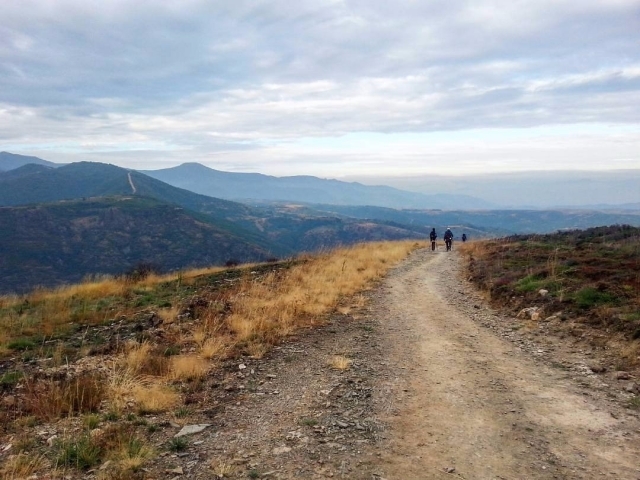 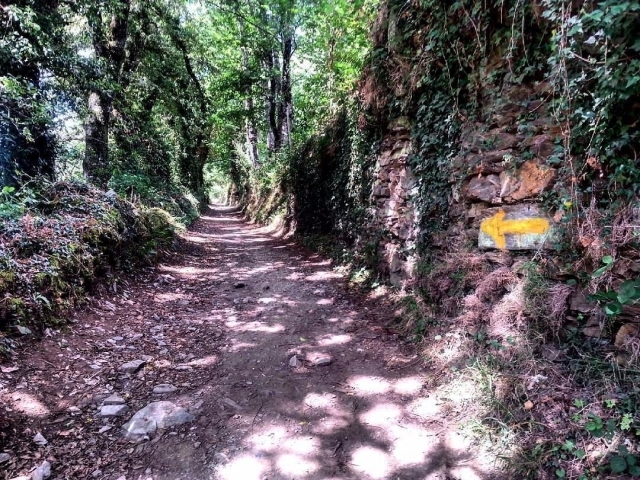 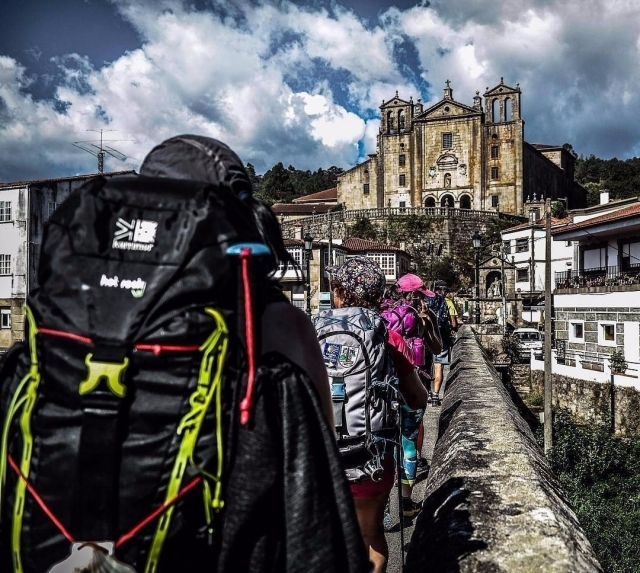 We have already spent 15 weeks sharing with you our selection of 10 best photos of the Camino de Santiago, from a large number of images that you share with us day by day through our social networks. 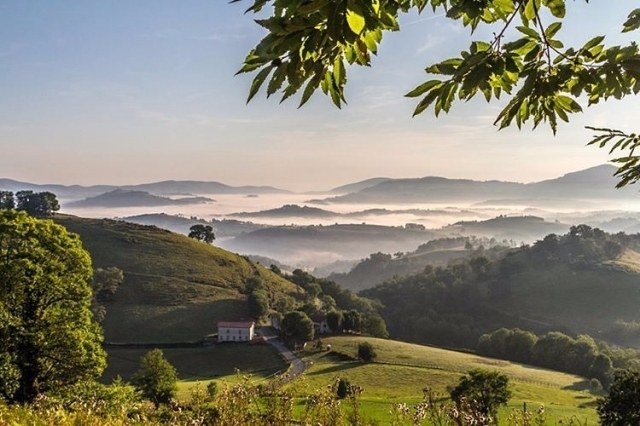 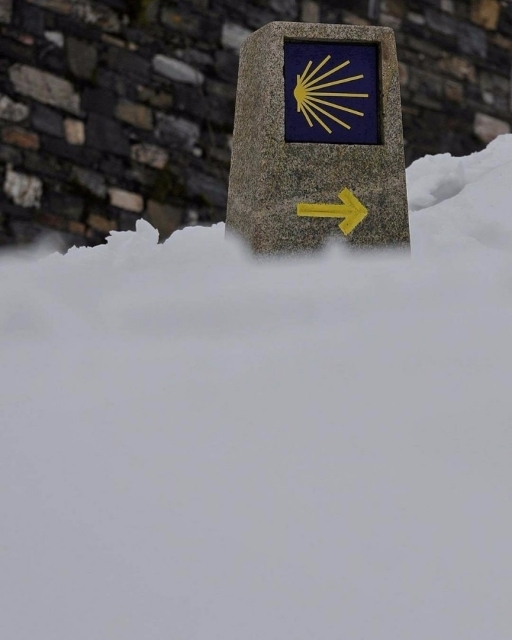 In the selection of this week stands out above all the variety, encountering a multitude of landscapes, both dry and snowy or green more typical of Galicia and the Cantabrian Mountains, as well as beautiful prints reaching localities of the Camino. 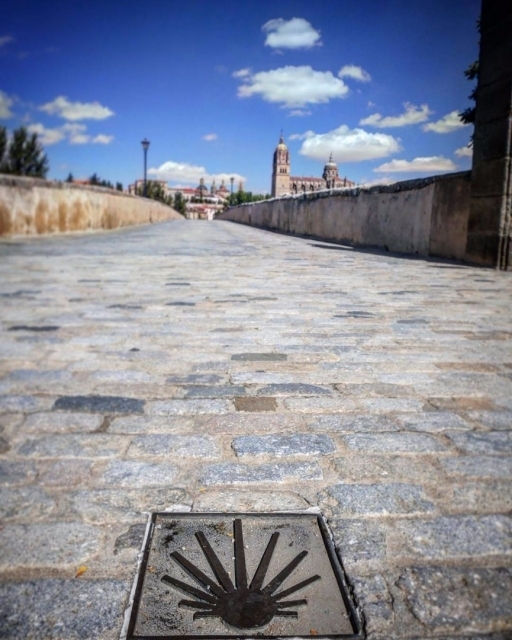 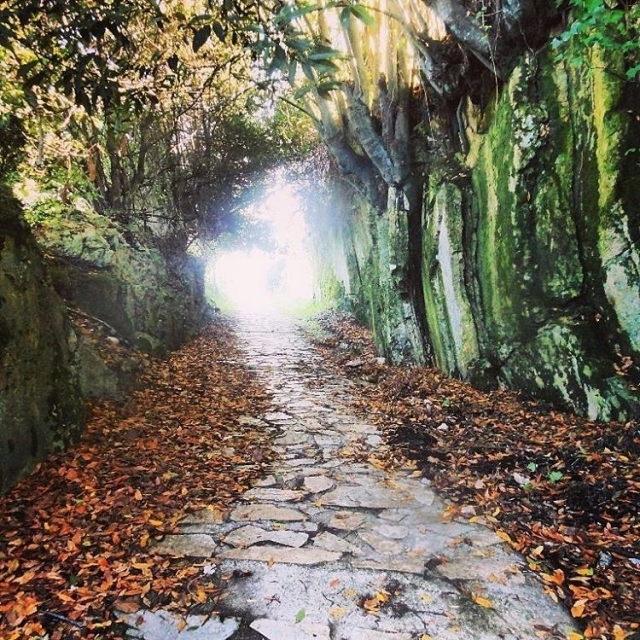 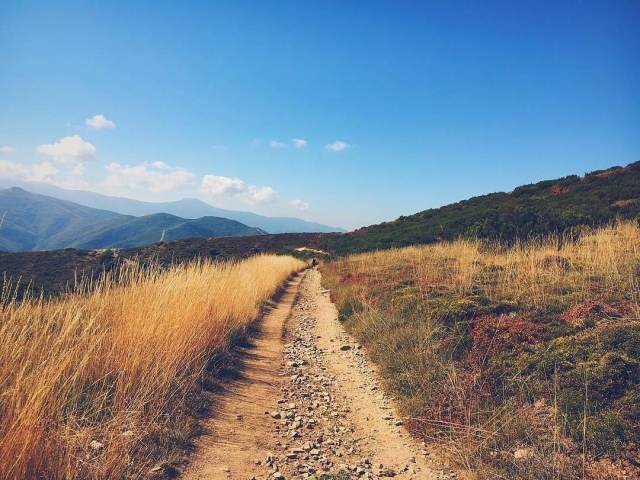 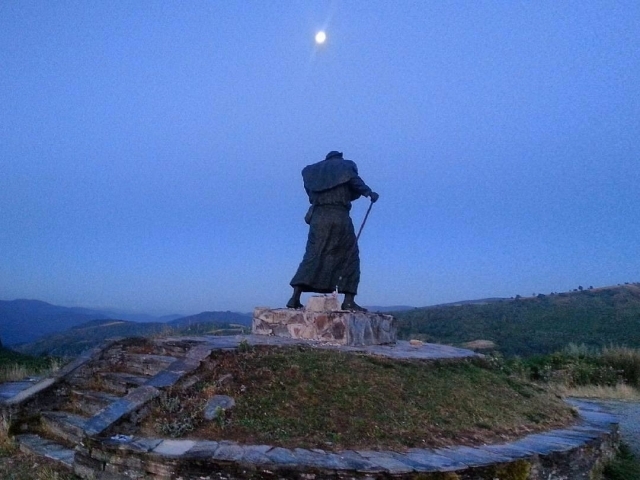 If you also want to share your best images of the Camino with us (walk now or not), you just have to tag us in your Instagram, Facebook or Twitter publications, or if you prefer, like many other pilgrims you can upload your best photos directly to ViveCamino. 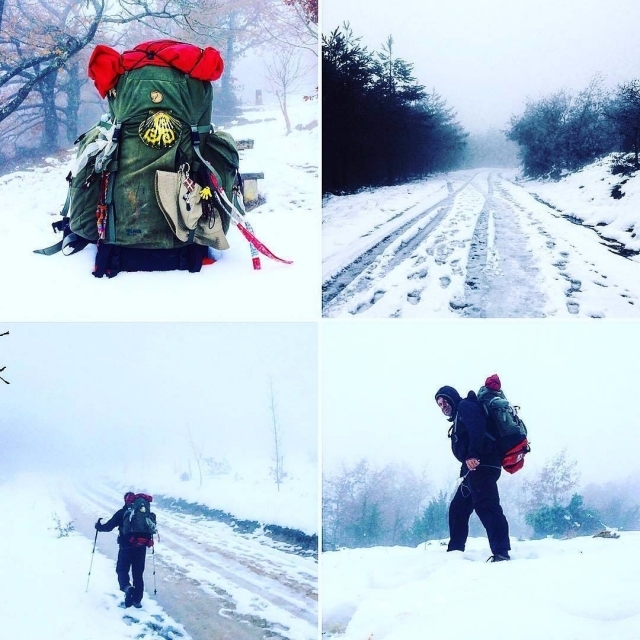 We will share all the images you send us and the most valued by the community will be the ones chosen. 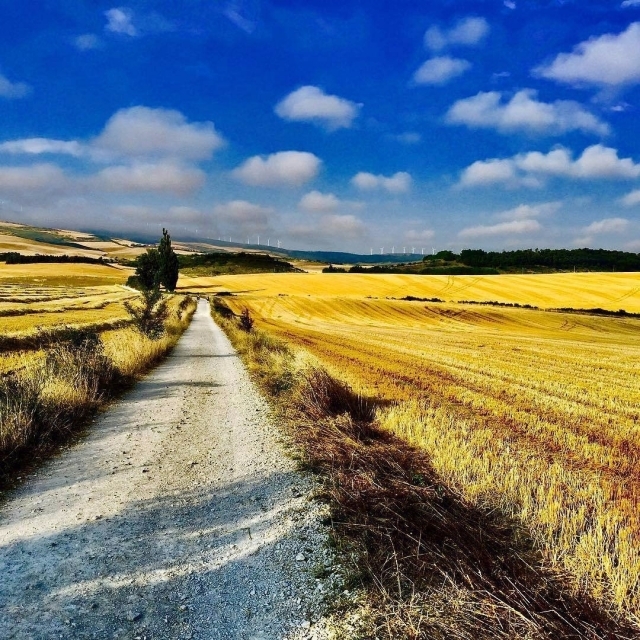 These are the 10 most valued images by the community this week.